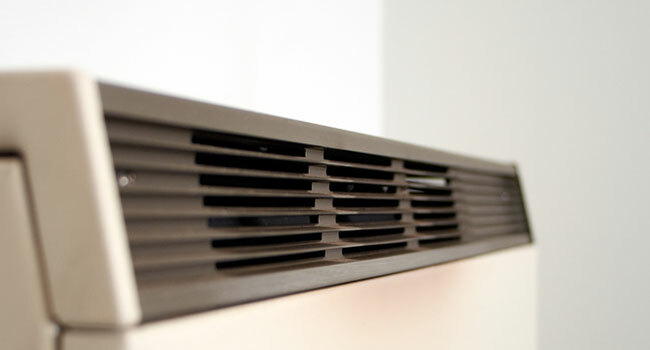 A typical storage heater is wall-mounted and looks a bit like a radiator. It works by drawing electricity over the course of a few hours at night, and storing it as heat in a ‘bank’ of clay or ceramic bricks to use the following day. 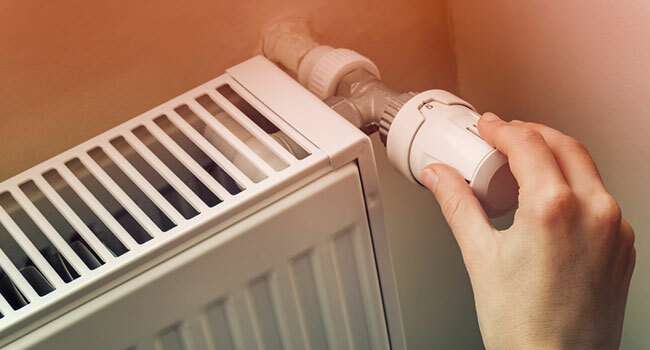 As a consequence, storage heaters work best if the household is on an Economy 7 tariff.